It’s time for facilities management professionals to take center stage. Your work is vital to the smooth functioning of office buildings, hospitals, government facilities, military installations, retail operations, colleges and universities, and countless other public and private buildings and campuses. The general public rarely thinks about what it really takes to keep these facilities up and running, but your peers at Facilities Maintenance Decisions want to recognize you for your outstanding work. Entries for the 2016 FMD Achievement Awards are open, and the deadline is May 26, 2016. Submit your best work for consideration, and let the world know how essential you really are. 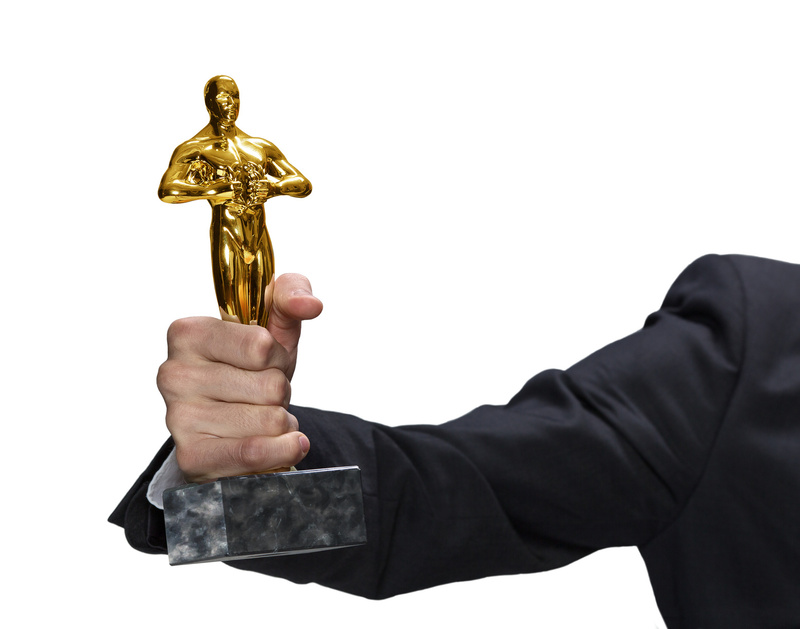 It’s the Oscars of facilities management!